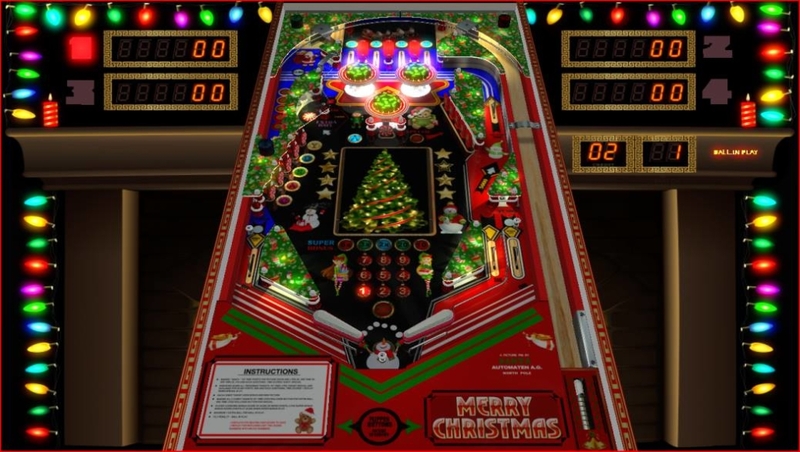 Santa and Mrs. Claus are coming to town with presents for all the good pinball players! EXCITING HOLIDAY MAGIC is expected and certain.This is an IFPA sanctioned event! Unique format = big points!! Qualifying: 4 Strikes. 4 Player Groups. Bottom two in each group get strikes. PLAYOFFS: TBD. Generally — Top “X” number of players play off for the top “X” positions in a format TBD, with time in mind. Rumor has it Santa Claus is bringing a pinball machine to give away. Not sure how it’s going to fit under the tree though.